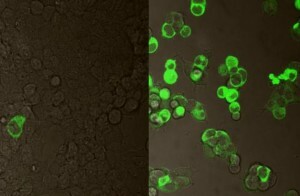 These tools allow to characterize and separate populations of cells, prokaryotes as eukaryotes, or particles (vesicles, nanoparticles, organelles …) for fundamental research as well as clinical investigations. Cytometry uses two essential elements cytometers or analyzers and cell sorters. If you want to observe broadband cell populations, thank you to follow this link. 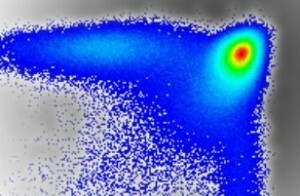 Used for anything from the enrichment of a population up to selecting total purity of a given cell type.